Cyprus’ foreign minister denied Wednesday that her country was offering Russia a military base in exchange for a 5 billion euro ($6.1 billion) bailout to help stave off the Mediterranean island’s acute fiscal problems. A delegation from the Cypriot government is currently in Moscow for talks regarding the official request made earlier this month for a credit line from the Kremlin. 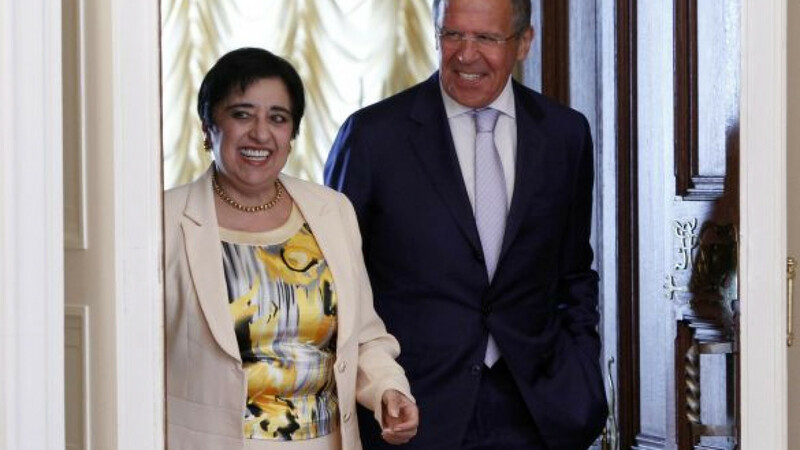 "There's no way that's going to happen," said Cypriot Foreign Minister Erato Kozakou-Marcoullis when asked about the possibility of a permanent Russian naval presence on the island's southern coast following a meeting with her Russian counterpart Sergei Lavrov, RIA-Novosti reported. Cyprus, which currently holds the rotating presidency of the European Union, has also requested 13 billion euros from the European financial decision-making "troika" of the International Monetary Fund, the European Central Bank and the European Commission. The two requests for aid were made simultaneously by Cyprus. 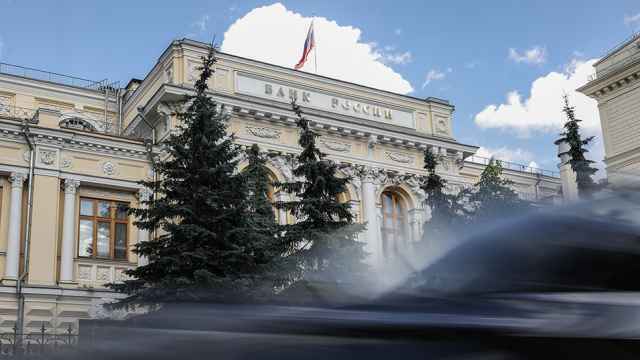 The European response will be considered after Russia has made a decision, the head of the Finance Ministry's department for state debt Konstantin Vyshkovsky said earlier this month. Russia traditionally has a close relationship with Cyprus, which is the location of choice for thousands of offshore companies controlled by Russian businessmen and a holiday for hordes of Russian tourists. Kozakou-Marcoullis announced Wednesday that Cyprus was opening three new consulates in Russia: in Yekaterinburg, Samara and Krasnodar. The Russian government extended 2.5 billion euros of debt to Cyprus last year in an earlier tranche of financial assistance.